FireAde 2000 is the most complete and user friendly firefighting agent produced in the world. Numerous firefighting agents claim to be Class A and B compliant; however they comply with NFPA 18/2006 wetting agent classification only. This classification is recognized within the fire service solely as a Class A agent. 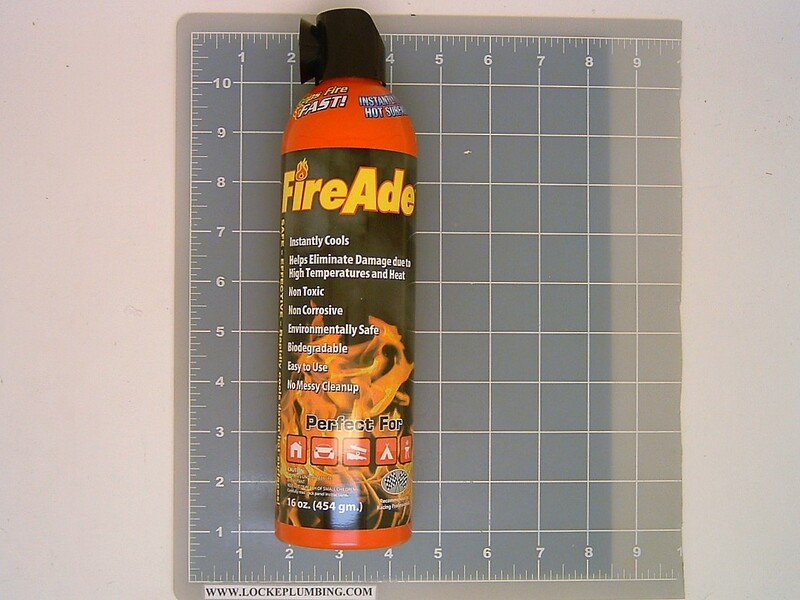 FireAde 2000 complies with NFPA 18/2006 wetting agent and UL 162 foam liquid concentrate. This awards FireAde 2000 a "TRUE" Class A and B classification approval. FireAde 2000 eliminates all of the long-established issues of Class B foams; it will not clog, gum, or corrode foam systems and equipment. The global environmental impact system (EIS) for firefighting foams rates all foams on acute aquatic toxicity. FireAde 2000 rates lower than the majority of Class A foams with the USDA forestry approval and declared fluorine free foams. FireAde 2000 offers the simplicity of using one product to extinguish multiple classifications of fire. This allows fire departments and fire brigades to increase their stocking supply by just using one product, FireAde 2000.